This article presents the case of a 26 year old male heroin addict and chronic user of high doses of citalopram, who was found dead at his home. Toxicological analysis showed that the young man was in a state of chronic citalopram intoxication. The low opioid concen-tration detected excluded heroin overdose as the cause of death. 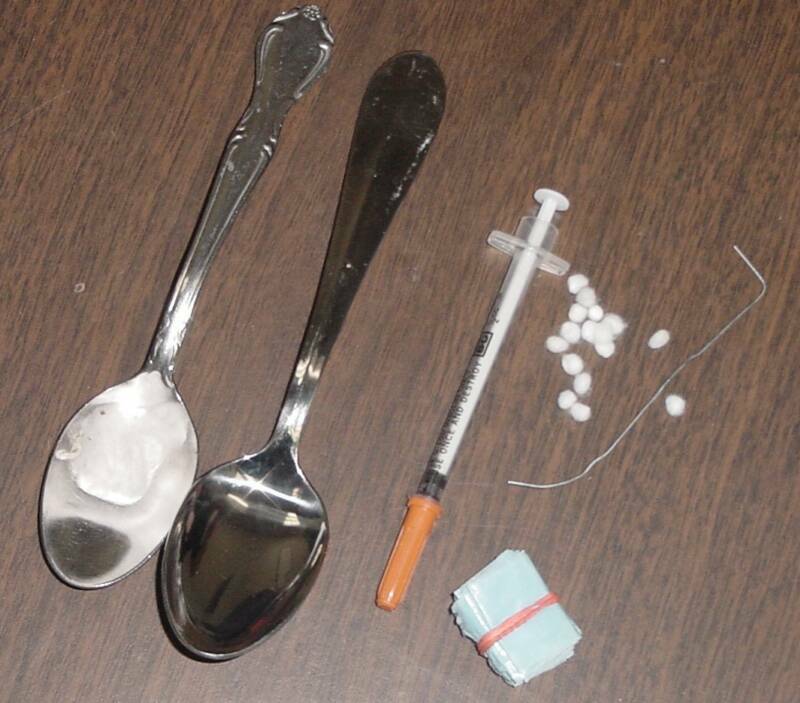 The heroin used by the man was characterized by a low percentage of opiates (heroin 0.1%, acetylcodeine 0.8%; 6-MAM 1.19%, codeine 0.2%) and a high percentage of cutting substances (caffeine 38%, acetaminophen 29%). The pathogenetic mechanism underlying the man’s death was reconstructed through the integrated evaluation of analytical and pathological data together with consideration of the toxic effects of intravenous injection of heroin cut with a significant amount of caf-feine (although non-lethal) in the presence of high citalopram concentrations.